Here is the graph for Darien over the last 24 months. 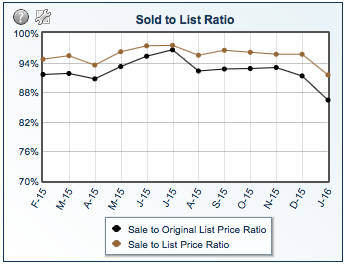 With only half the inventory they are selling the same volume and the same median price. And, they sell a lot faster. 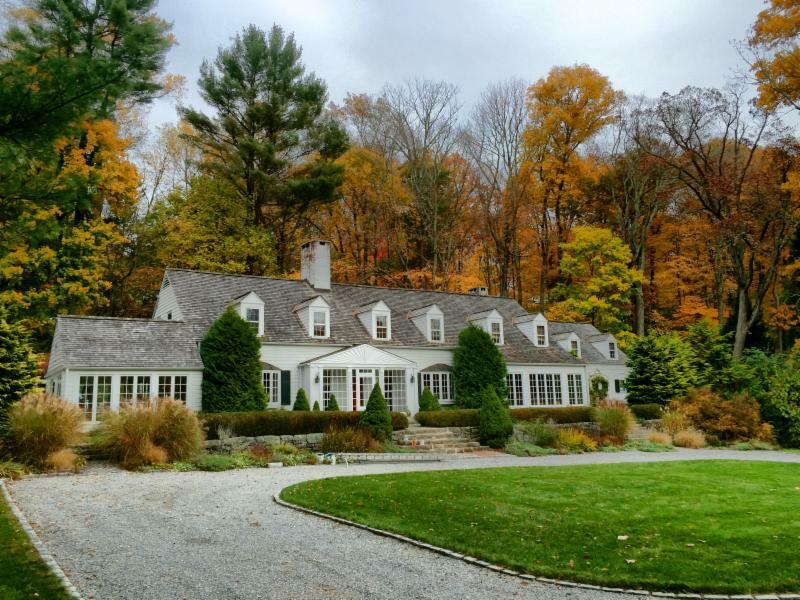 Fairfield County Sales: Once again its a mixed bag across the county. Sales are up 5% and dollar volume is up 5% as a whole with Darien and Stamford showing the most strength. 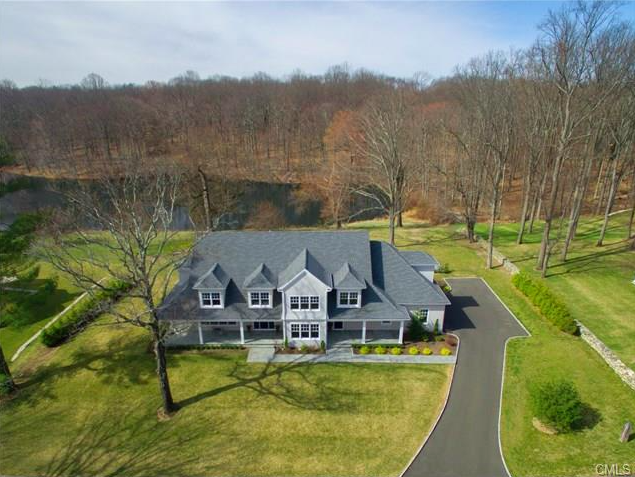 Wilton continues to be soft with the average home ($925k) selling for 50% of that of Darien ($1.95m) and New Canaan ($1.93m). 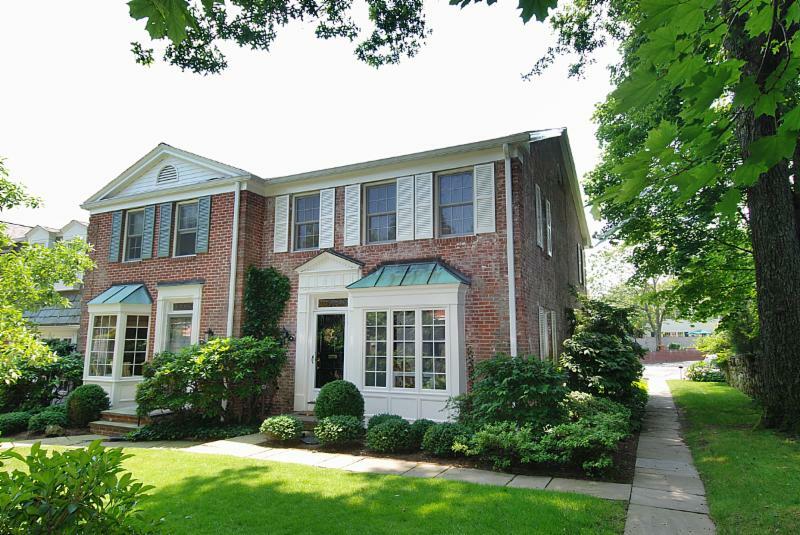 New Canaan Sales decreased 8.8% in the first quarter. That's not bad considering the psychological effect of exceptionally high inventory levels. Buyers are sitting back waiting for more inventory. We are all asking is this just a late start to the season? 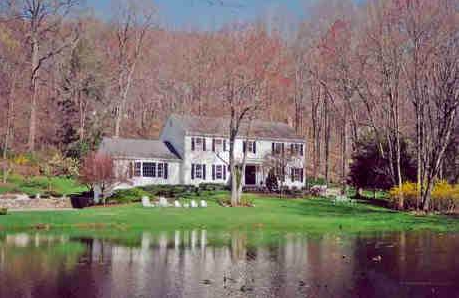 New Canaan Inventory: In January inventory was up 47 houses. In February it was up 62 year over year. A whopping 33 houses came on the market in the first half of February and 24 out of 33 were new listings we did not see on the market last year. 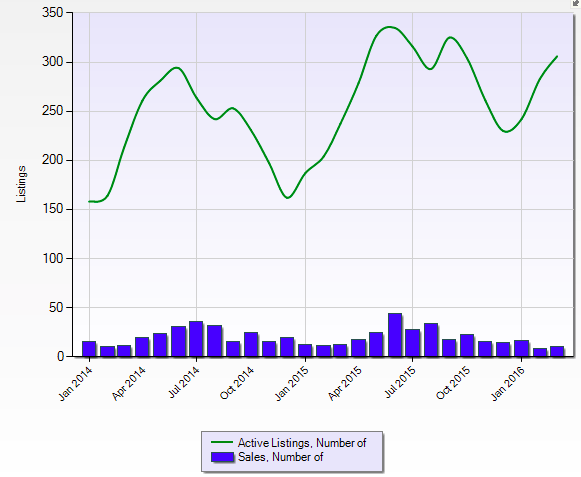 That trend continued in March with 76 new listings (versus 64 in March 20150 up 18%. We think inventory will peak at 370 single family houses. 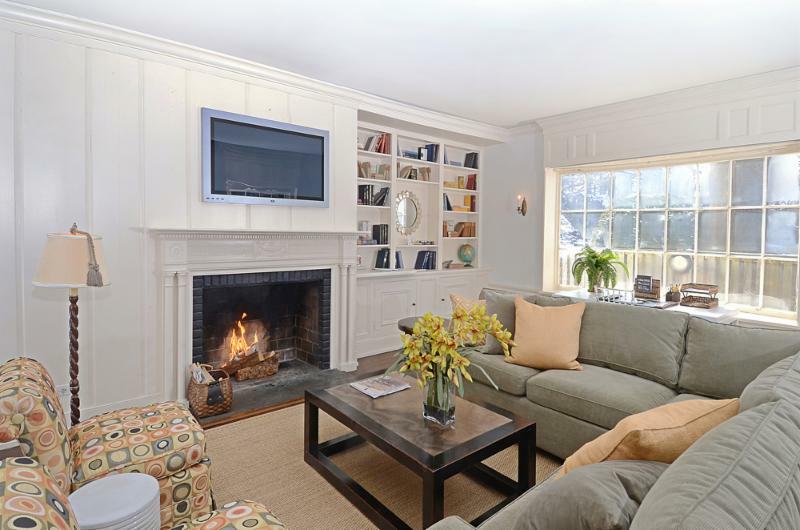 Darien Inventory is only 57% that of New Canaan. Our sister town had only 176 active listings on March 15, a number up 21.4% from 2015. That is why CMLS calculates that Darien has 13 months of inventory while New Canaan has 31 months. Condos: Solid. 4 sales every month, 12 last quarter, 43 per year. Average price has decreased a little in the past year from $906,550 to $870,000 and now $776,917, reflecting continued demand for affordable housing in town. This is fresh inventory, turning over on average in 100 days. 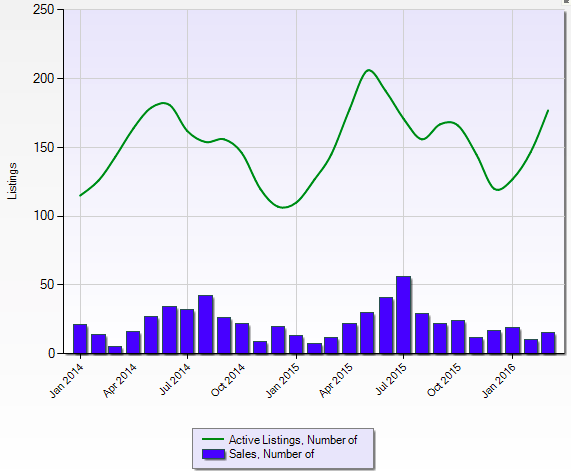 Of the 8 new condo listings in February we saw only 3 of them last year. In March we saw 15 new condos and only 5 were listings we saw last year, the rest were fresh and several of them are pending after a few days. We told you interest rates would rise this Spring. Wow, were we wrong! We predicted that the psychological impact of rising rates would stimulate a sense of urgency and drive more buying energy into the first quarter. Janet Yellen put on the brakes. Now its shaping up to look more like last Spring with most of the deal-making occurring late Spring. Predictions have cooled from 2.7% growth in prices in 2016 to plus or minus 1%. 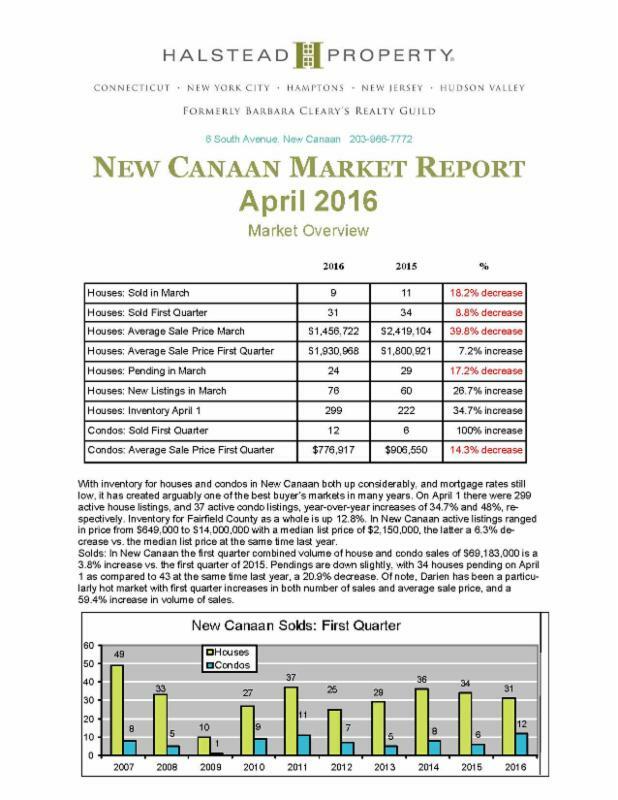 Below is a link to the New Canaan April Market Report. If you would like to discuss the report, or if you have any other questions, feel free to contact us at 203-247-4700 (JE) or 203-247-5999 (SE). 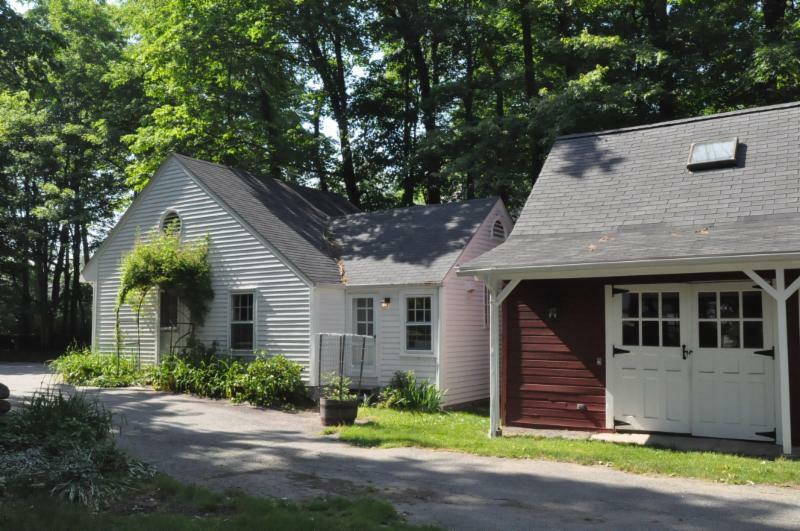 The New York Times was looking last month for something cute under $1 million in New Canaan. They picked this.You'll see it featured this month and then no doubt it will be gone. 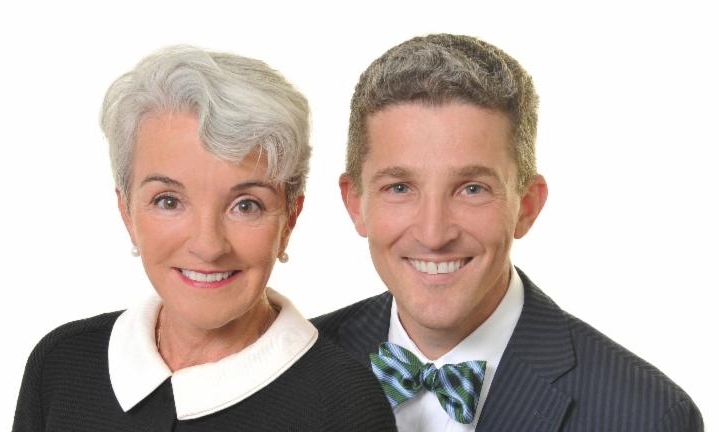 Trulia says its the most clicked listing in town. A beautiful brick end unit at Pride's Crossing means twice as many windows, double the light. The garage is a few steps from the patio. The basement is finished. New on the market with photos of the freshly painted interior. One of the few examples under $1.5 million on the West side, this immaculate house offers privacy, a play yard and a view of the river. New on the market in March. NEW PRICE REDUCTION. 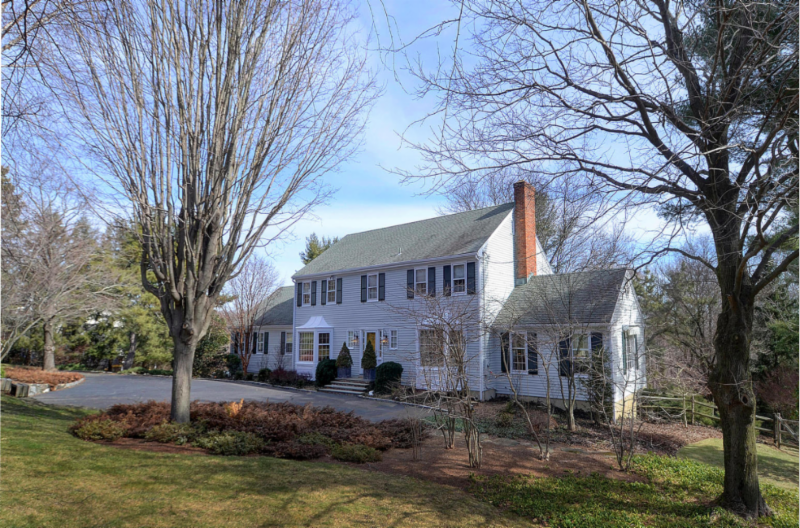 It always starts with location and this one has it: the Old Studio Road neighborhood near schools, Waveny and town. Totally renovated top to bottom with a gourmet kitchen in today's neutral colors. 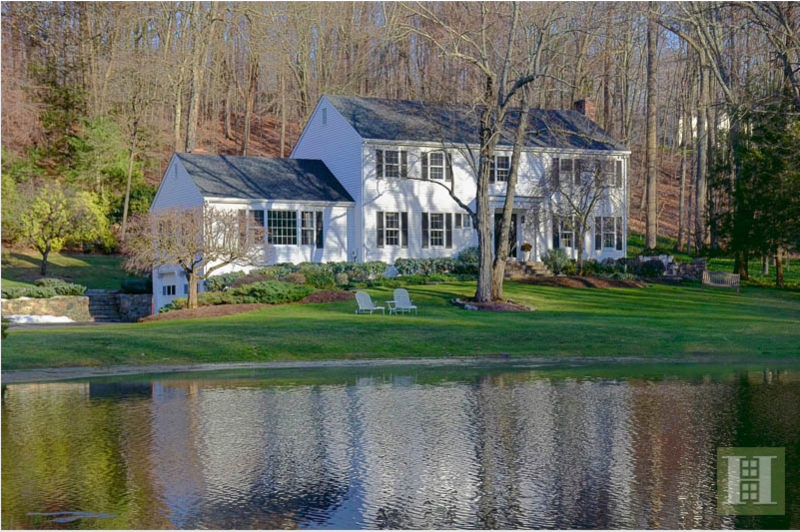 Lakeside, set in 74 acres with pool and tennis court, this charming Hampton Shingle style home exudes relaxation. Sit on your generous wrap-around verandah looking across sweeping lawns to the lake. This 1 year old home in an exclusive gated community minutes from an historic tavern, country market, country club and the Merritt. 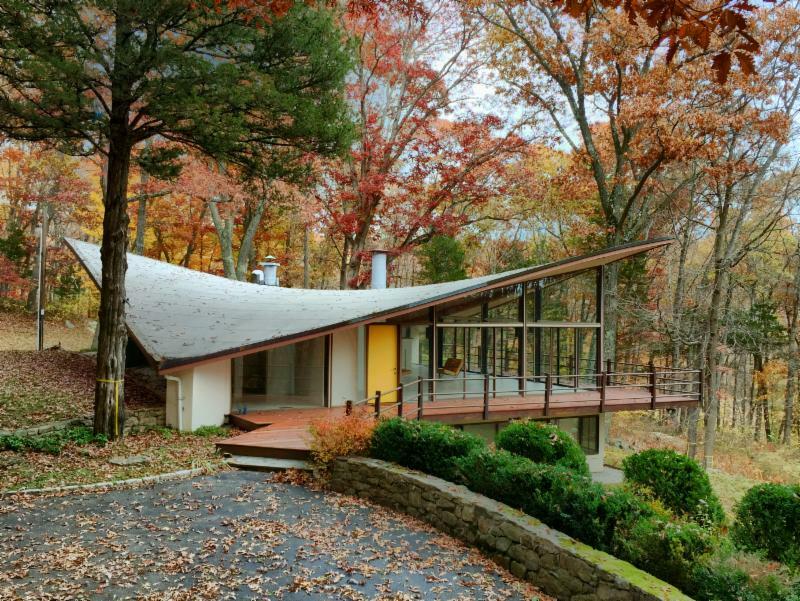 Featured by Curbed magazine last month as their House of the Day, one of the most striking and pure examples of midcentury modern architecture in the world. See the video of architect James Evans discussing it here. 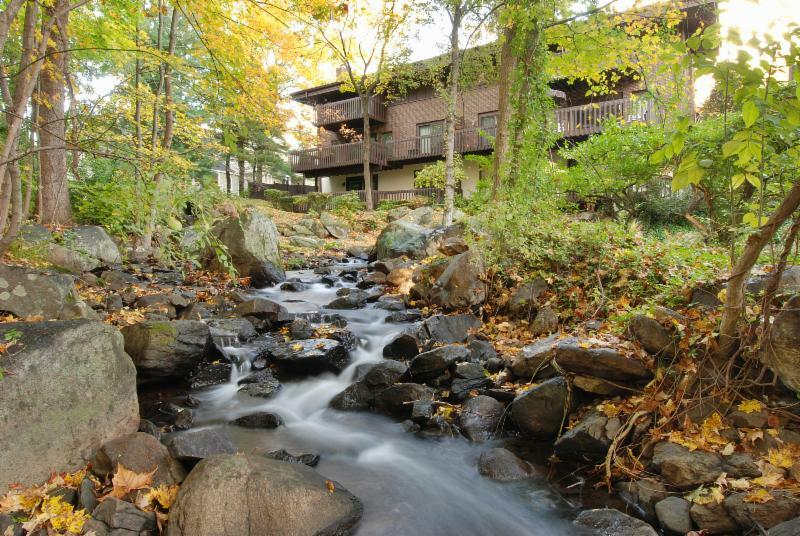 REDUCED from $2,550,000. You say you want charm and character from the 1930's, but updated. You want a "football field" flat lawn. And, you'd like to live on Ponus. This is the house for you. See the video of 1094 Ponus's sunset views here. See Susan Engel give a tour of this house here. 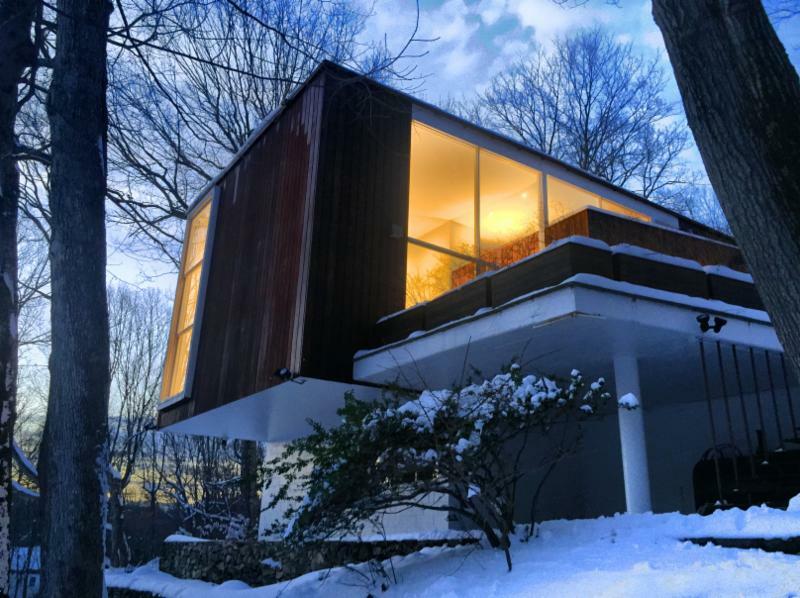 The iconic Willis Mills Home of 1955, an orderly 4,200-foot grid of glass and red- wood sited on a tree-lined incline, is the height of the International Style. A double- height, glass-ringed living room is cantilevered out from the hillside, offset by diagonal balconies and terraces. 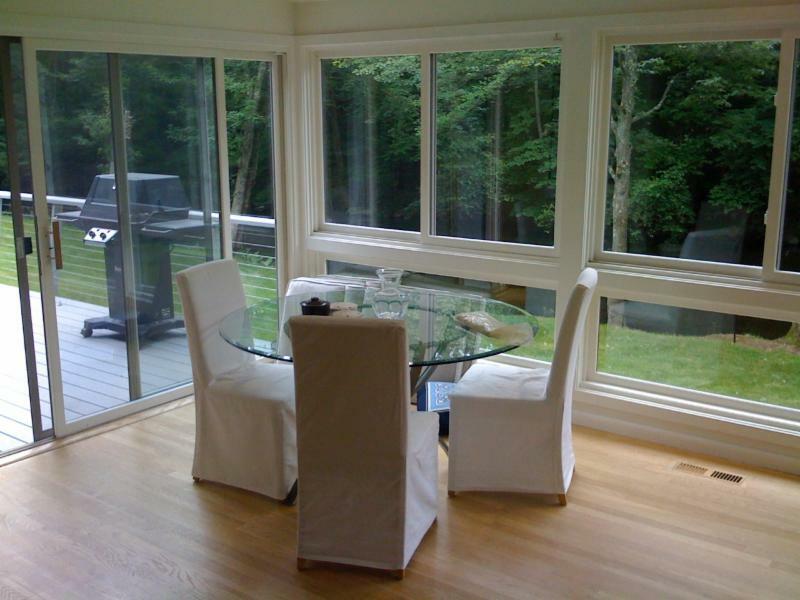 The renovated kitchen and lower level by Bassam/Fellows compliments Mills' initial serene statement.